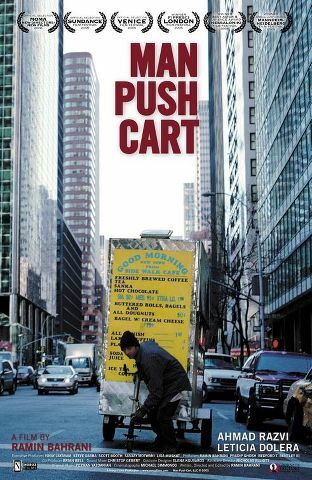 Every night while the city sleeps, Ahmad, a Pakistani immigrant, struggles to drag his heavy cart along the streets of New York to his corner in Midtown Manhattan. 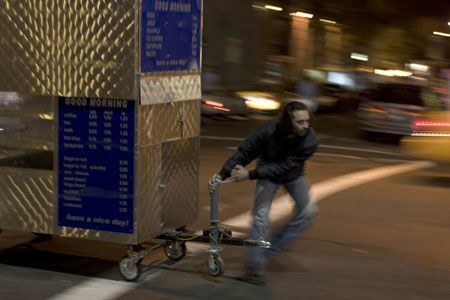 And every morning, from inside his cart he sells coffee and donuts to a city he cannot call his own. He is the worker found on every street corner in every city. He is a man who wonders if he will ever escape his fate.